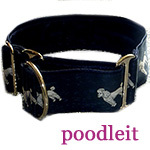 Poodle Blogger: HAPPY INDEPENDENCE DAY FROM A HIGHLY DECORATED POODLE! 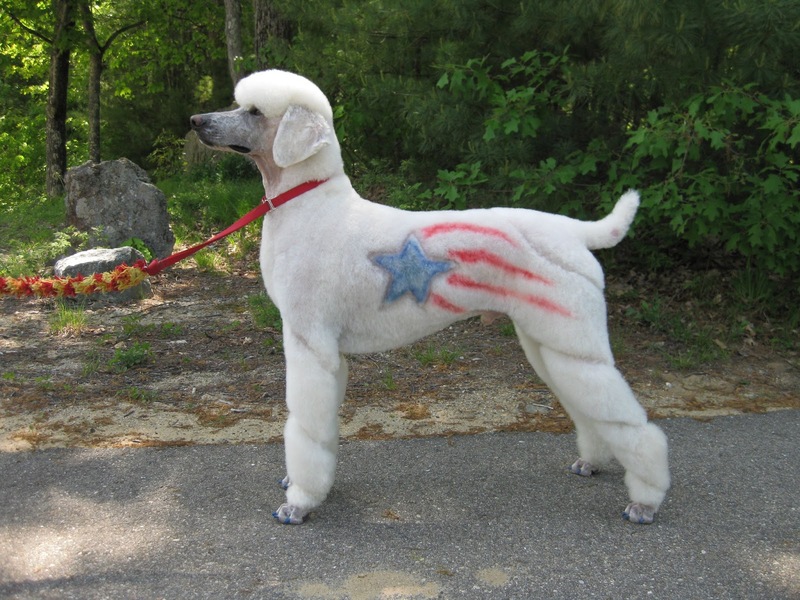 HAPPY INDEPENDENCE DAY FROM A HIGHLY DECORATED POODLE! We are so happy that Karen Kearney of Ciel Poodles shared this photo of her boy Chaz in order to bring us a smile for the Fourth of July holiday! He is quite an accomplished fellow, not just a UKC champion, but in addition to also being shown in AKC, he has performance titles galore, as you can see at the end of his name underneath his photo. Congratultions Karen, on all of his accomplishments and on your lovely creative grooming skills! Thank you Karen, Happy Fourth of July! Note: Photos on this blog are the property of the individual photographer and are not to be re-used in any form or fashion. Thank you for respecting our copyright. CHECK OUT PARTIS IN THE CZECH REPUBLIC!